Established as 340th Bombardment Group (Medium) on Aug 10, 1942. Activated on Aug 20, 1942. 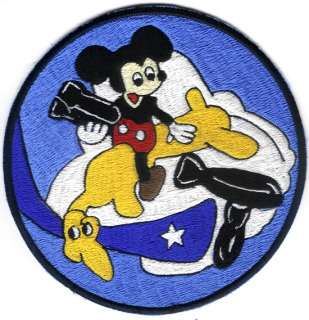 Redesignated 340th Bombardment Group, Medium on Aug 20, 1943. Inactivated on Nov 7, 1945. Thanks to Wikipedia for the information. Basic shipping included to most countries. Additional costs may incur for EURO, South America and African countries. The 348th Bombardment Squadron is an inactive United States Air Force unit. 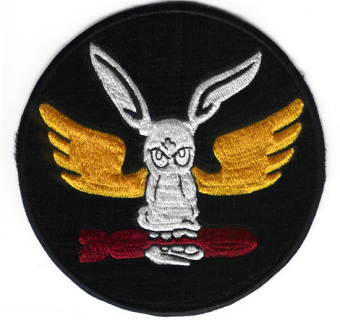 It was last assigned to the 99th Bombardment Wing. 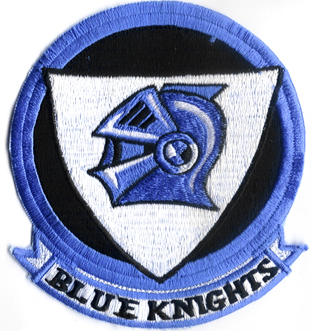 It was inactivated at Westover Air Force Base, Massachusetts on September 30, 1973. Thanks to Wikipedia for the information. Basic shipping included to most countries. Additional costs may incur for EURO, South America and African countries. 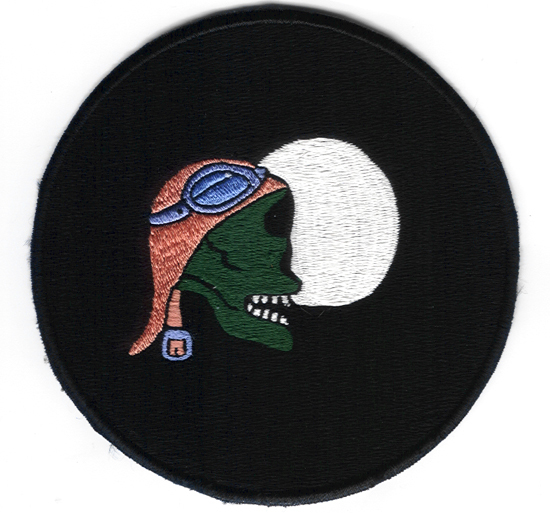 The 348th Night Fighter Squadron is an inactive United States Air Force squadron. 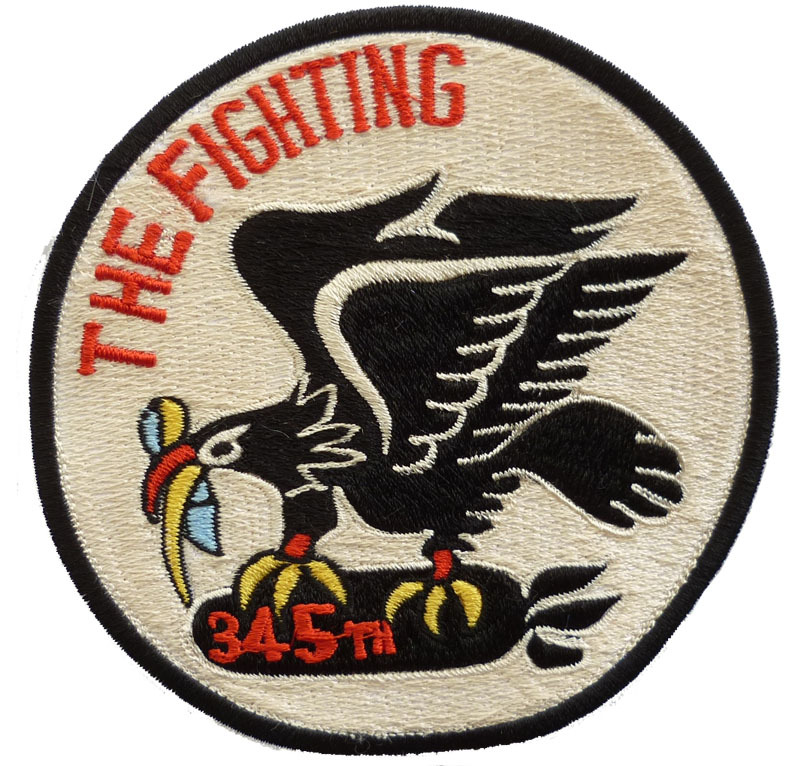 Its last assignment was with the 481st Night Fighter Operational Training Group, based at Salinas Army Air Base, California. The unit was inactivated on March 31, 1944. Basic shipping included to most countries. Additional costs may incur for EURO, South America and African countries. 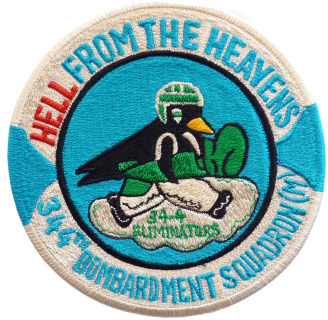 Constituted 349 Bombardment Squadron (Heavy) on Jan 28, 1942 Activated on June 1, 1942. 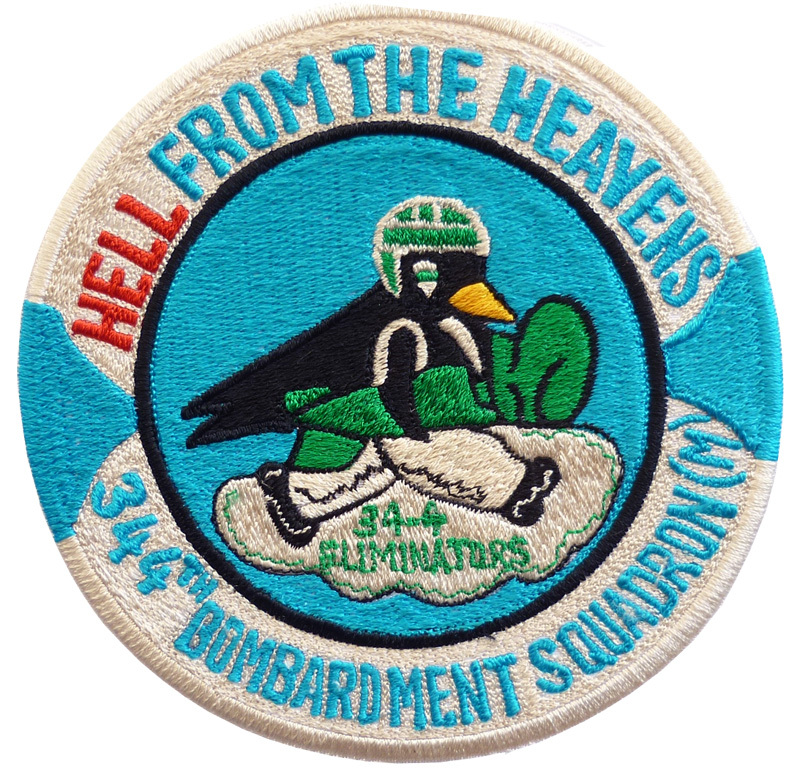 Redesignated 349 Bombardment Squadron, Heavy, on Aug 20, 1943. Inactivated on Dec 1, 1945. Thanks to Wikipedia for the information. Basic shipping included to most countries. Additional costs may incur for EURO, South America and African countries.